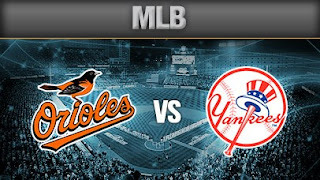 The Yankees have put distance between themselves and the Red Sox after having taken two out of three at Yankee Stadium and now welcome the Baltimore Orioles for another pivotal series. Currently, New York is three games ahead of the Red Sox and 3.5 ahead of Baltimore. A series win could go a long way towards easing tensions in an ultra-competitive division. Jordan Montgomery takes the mound to start the series after a solid start against the Toronto Blue Jays at Rogers Centre last week. The 24-year old lefthander threw six scoreless innings with five strikeouts in a winning effort. This season Montgomery has been been predictably up-and-down but has been solid enough for six strong innings when he has everything working. The Yankee offense has taken the rest from there, providing him with more than enough run support. The opposite number is Dylan Bundy who had his shortest outing against Boston last week. He pitched only five innings where he had gone at least six in each of his previous starts. His ERA however is solid at 2.93 and hasn’t given up much in the way of home runs this season. Just 9 on the campaign with 25 runs allowed. The second game in this set is where the Yankees may find the most success with the bats. Chris Tillman is struggling this season having allowed at least four runs in his past three starts. His ERA has also ballooned to near six and teams are hitting .311 against him. His last start against the Yankees on May 30th was not particularly eventful for the Orioles as he threw 2.2 innings and gave up five runs. Luis Severino will take the mound for the Yankees on Saturday and has sparkled since early May. He has allowed no more than two runs in his last four starts and at least seven batters. A player who was thought to be a necessity at the back of the rotation has become a potential top three starter given his output thus far this season. His last game against the Orioles was a winning effort, pitching 6.1 innings and giving up just one run. This is the game that may keep the Yankees from the sweep should Masahiro Tanaka take the mound. Currently there are no starts projected for Sunday’s finale but Tanaka seems to be next in the rotation. Joe Girardi has been stern when asked about what he would do about the Japanese pitcher’s poor outings. Every sign points to him continuing in the starting rotation despite six straight losses and only three starts in the past month where he has gone past the sixth inning. Kevin Gausman on the other side isn’t much better. The 26-year old has produced innings for his team but hasn’t won a game since May 8th. His last outing saw him pitch into the seventh in a no decision against the Pittsburgh Pirates. The Yankees have seen him three times this season and found success. They put five runs on him on April 28th and three on May 31st. If the bats don’t go cold, New York may have a chance of hitting their way out of a tough match up. 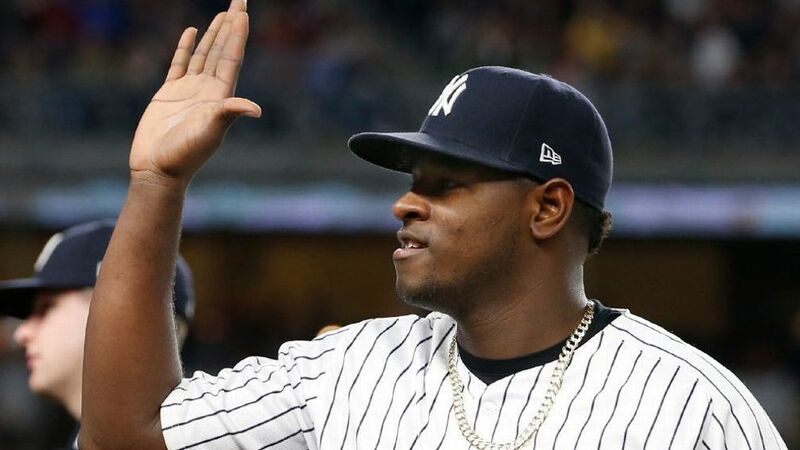 The Yankees star catch may have had awakening last night against the Red Sox. 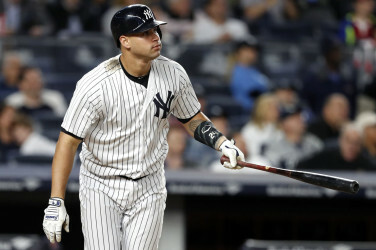 His 2-4 night with two home runs and five RBI is exactly what the team saw from him last season and hopes to reproduce heading into the second half of the season. Sanchez has been slow at times but that is to be expected when you’re an everyday catcher. He has gotten his batting average to .256 and could be about to break out against the Orioles. Judge had cooled off a bit towards the end of May and early June but a 3-4 night shows that he is still making solid contact. His average is at .346 for the month and is proving to be a table setter as well an RBI guy should the team need him to be. He is also well protected in the lineup with Matt Holliday proving to be far more effective at the plate than many anticipated. Machado is the Gioncarlo Stanton of 2017 as it appears that every bad luck play is happening to him. 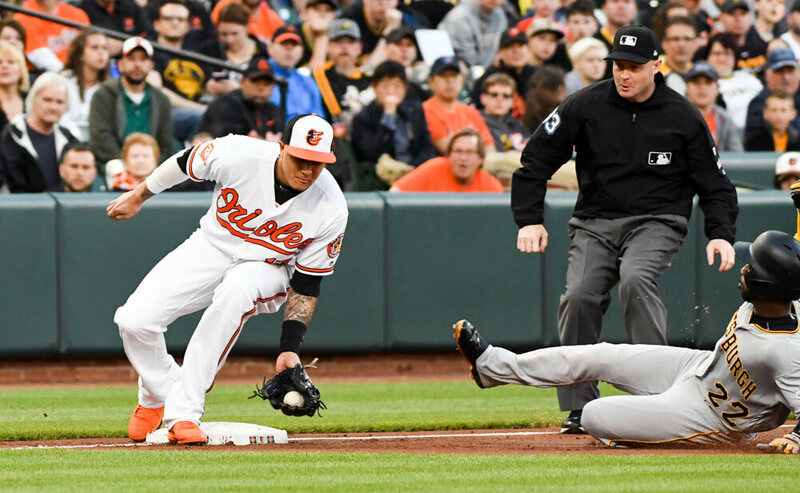 This time he was removed from Wednesday game following a freak collision between he and Andrew McCutchen. The Pirates player caught his wrist with his cleet when sliding into third, prompting him to be removed from the game. Machado is batting .213 this season and an already depleted Orioles lineup looks even more anemic without him. Jones impressed on Sunday night when he dressed up like WWF legend Virgil but he has not had the same flash in June with his team behind the plate. He did not play in Wednesday night’s game either but instead was rested for the big series in the Bronx. Jones returned in late may from an ankle injury and it could still be a factor for him this season.